One of the things that we love about our area is that it is so rich with history. It features many buildings that have stood the test of time and it’s wonderful being able to spot them as you wander around the area. Of course, one of those buildings that we hold dear is St. Lawrence Market and love having it close by. 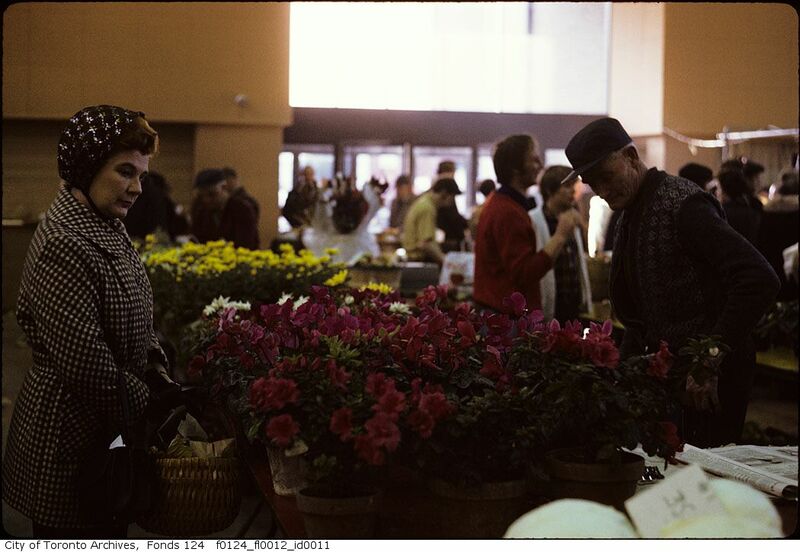 We’ve already taken a look back at some of the history behind it, but go back in time with us and see what it was like at St. Lawrence Market and the surrounding area in the 1970s and 80s. 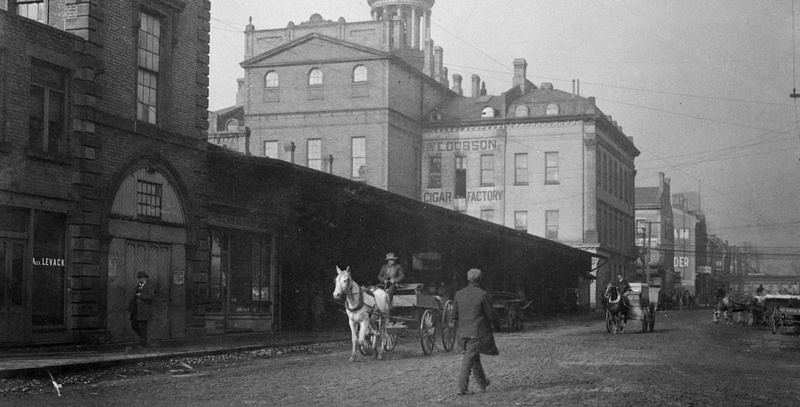 Amidst the hustle and bustle of the St. Lawrence Market neighbourhood is so much history and heritage, and we love to dig deep into what things used to be like here many years ago. 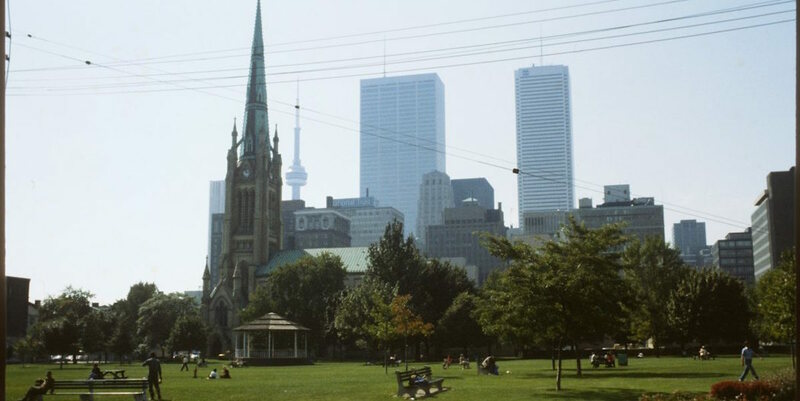 Our area is home to a lot of special buildings, one of the earliest being St. James Cathedral. There is so much to admire about this building and there is nothing we love more than strolling through St. James Park and taking in the beautiful exterior of the Cathedral.